Talking about the new virtual reality headset launched by the Oculus, company CEO, Brendan Iribe said that the device is solely for gaming purposes and will remain intact there. 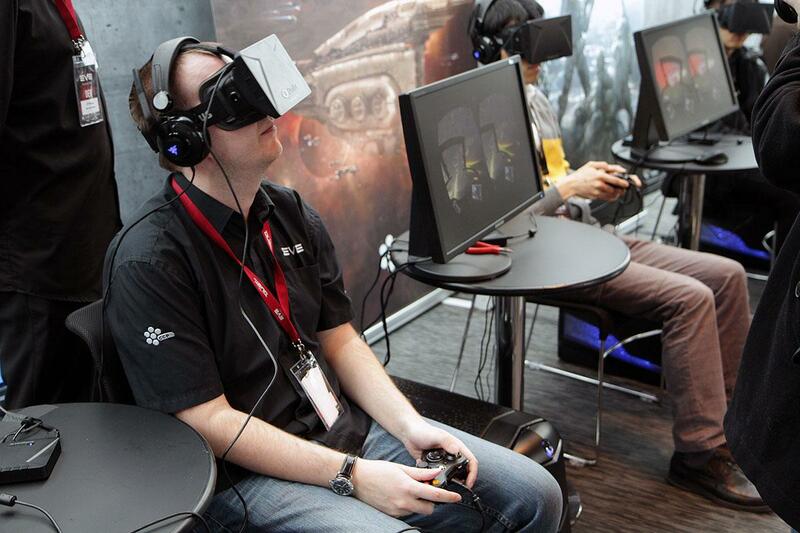 Company recently announced a new virtual reality headset, called Crescent Bay. Crescent Bay prototype model is equipped with headphones, which can also be replaced by user’s headphones, and an advanced lens with 360-degree motion tracking. It is also lighter than ever, and houses improved specifications under the hood. During Oculus launch event, Chief Technical Officer, John Carmack, laid emphasis on the importance of VR headsets and its evolution in the gaming industry and how it can be used in some other areas. Carmac wants to blend the VR headsets into the lives of people around the world, that they use it most of the things, however, the main focus always is at its development in gaming.